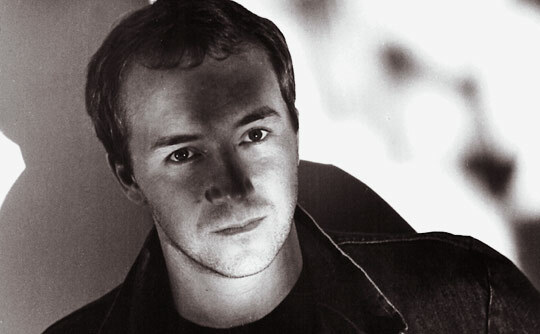 Grant McLennan died May 6, in Brisbane, Australia. I met Grant in that city in 1977 when I saw the first performance of the Go-Betweens, the band he founded with Robert Forster. Grant and I were both learning how to play bass at the time. We found we had a lot in common musically, but it wasn’t until three years later, when he came to stay a month with me in New York City, that we became close friends. The singer in my band asked him to join us, but I knew that wouldn’t happen. Even though the Go-Betweens didn’t have a label or even a drummer at that time, it didn’t matter; Grant knew that he had a chance to create something unique with Robert. By January 1983, I was flying to London to join the Go-Betweens. Grant met me at Putney Bridge tube station to help me with my bags. 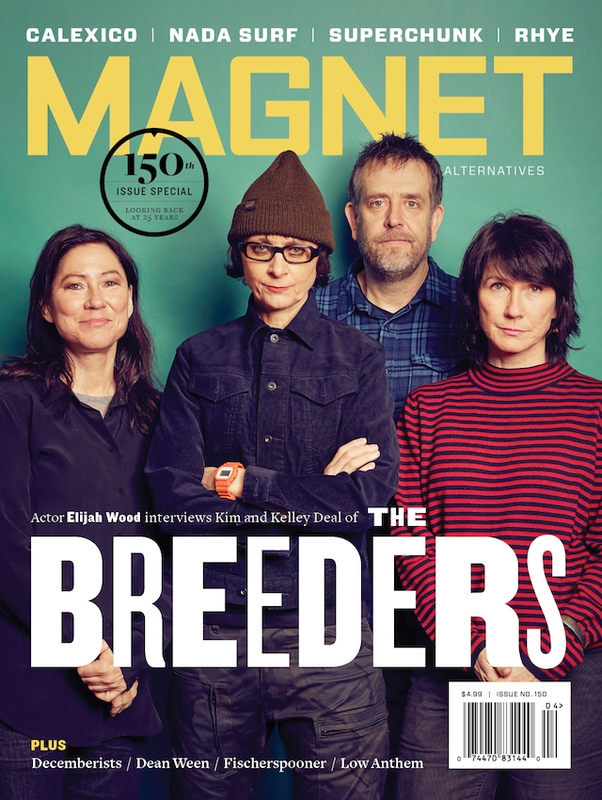 His first question was, “Do you still like Creedence?” I did still like Creedence and Dylan and the Monkees, and the confluence of our tastes made my five years in the Go-Betweens the most rewarding musical experience of my life. When I joined the band, Grant moved to guitar, and the similarity in our styles led to some of my favorite passages of Go-Betweens music. Particularly the instrumental parts of Robert’s songs, such as “Spring Rain,” “Man O’ Sand To Girl O’ Sea” and, especially, “Part Company,” when we were free to play melodic parts in counterpoint. To construct these and other parts, we spent long days in rehearsal rooms playing the songs over and over again while Robert wrote and rewrote some of the best lyrics in rock music. Grant’s songs, on the other hand, seemed to fall together effortlessly. He was a prolific and gifted songwriter, and I consider his consistency unequaled and his ability to marry a lyric of great sensitivity to a melody of great beauty unparalleled. Years later, after I had left the Go-Betweens and they had broken up, I visited Grant in Sydney. He pulled out his acoustic guitar and, in an off-hand manner, played me a song he was thinking of for his first solo album. It was “Easy Come Easy Go,” a classic pop song of the kind he seemed to have an inexhaustible supply. It all just seemed so simple for him. He never wore a watch or carried a wallet, yet he was always punctual and never unprepared. Who knows how many more great songs he could’ve written. I’ll miss those songs. But even more than that, I’ll miss my friend.